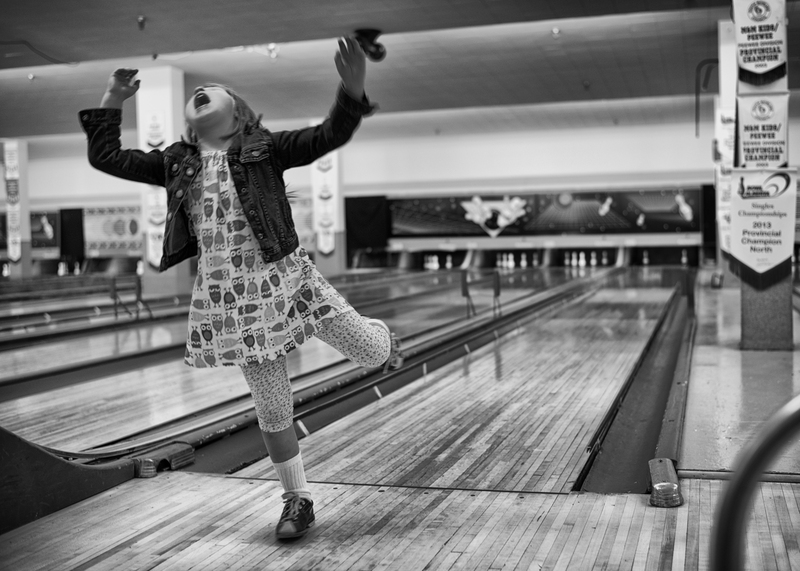 And “family bowling”… we haven’t done that. Sounds like another potential source of fun-trouble for us. 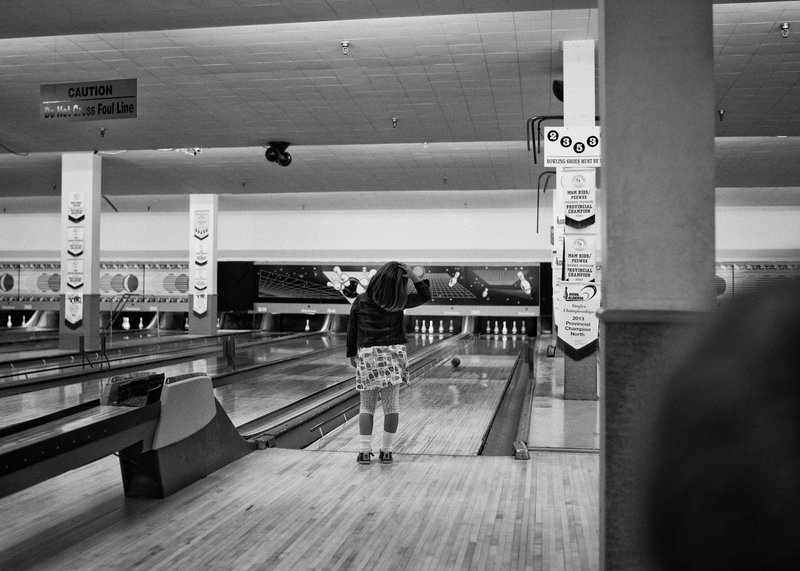 Oh Peter…you simply haven’t LIVED until you’ve done family bowling. It was one of those times when I really didn’t think I’d get anything, but decided to shoot anyway. In the end, I’m glad I did!